A repeat of a poll we did last year. As always, answer as many or as few as you like, or, likewise as always, feel free to talk about something else altogether. 1. What fragrance are you wearing today"
2. What's your favorite fragrance for a rainy day in April"
3. 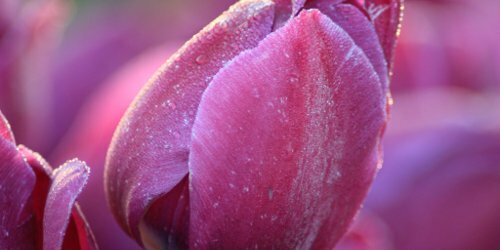 What's your favorite spring flower, and if you have a favorite perfume based on that flower, what is it"
A repeat of a poll we did last year. As always, answer as many or as few as you like, or, likewise as always, feel free to talk about something else altogether. 1. What fragrance are you wearing today"
2. What’s your favorite fragrance for a rainy day in April"
3. What’s your favorite spring flower, and if you have a favorite perfume based on that flower, what is it"